Where do you want to go this year? Before you answer that, we have a few suggestions. And many are likely places you’ve never heard of before. Most are rarely visited by tourists, in part because they’re tough to reach. A few are only accessible by boat. Others you can only reach on foot. They’re remote yet welcoming. They’re fascinating and beautiful. They’re also all accessible from Rustic Pathways teen travel programs. This crystal clear lake is located in northeastern Cambodia, far from Cambodia’s capital Phnom Penh or Siem Reap, the country’s most popular tourist destination. 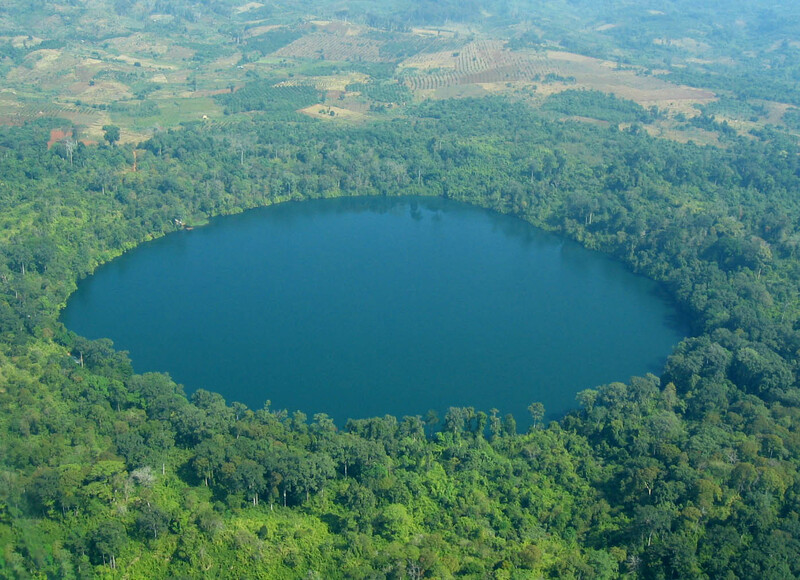 A remote jungle surrounds the lake, a 4,000-year-old volcanic crater with depths of more than 150 feet. The lake has become a popular swimming spot for members of local hill tribes who consider its waters sacred. 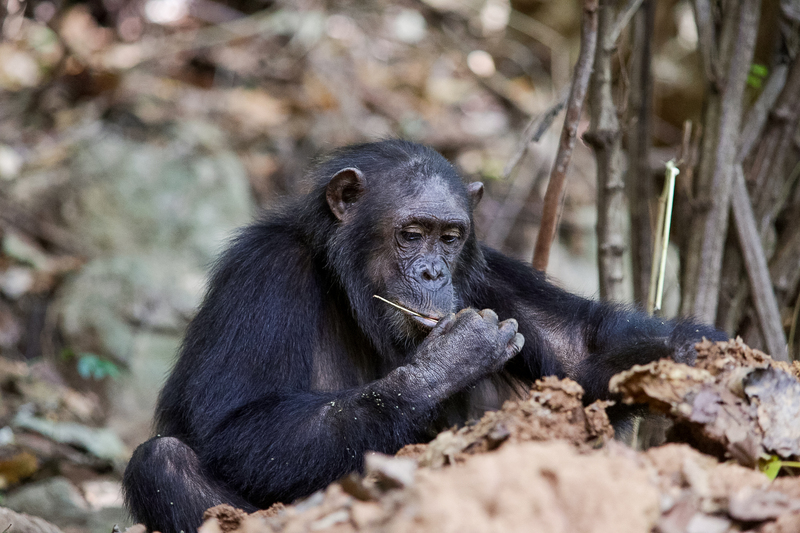 This 14-square-mile stretch of land surrounded by mountains and Lake Tanganyika is where Jane Goodall’s groundbreaking research about the behavior of chimpanzees took place. The park is only accessible by boat and populated only by a handful of park rangers and biologists and a can only accommodate a couple dozen visitors at a time. 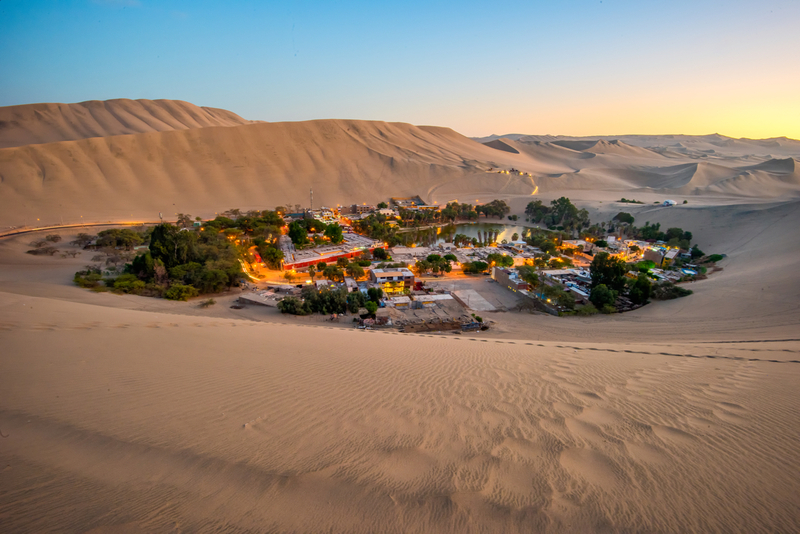 Huacachina is what you’d think of if someone told you to visualize a desert mirage. Palm trees surround this town of 100, which is bordered on all sides by sand dunes five hours south of Lima in the Peruvian desert. Long a destination for local families, it’s only recently been discovered by those with an interest in sand boarding and dune buggies. 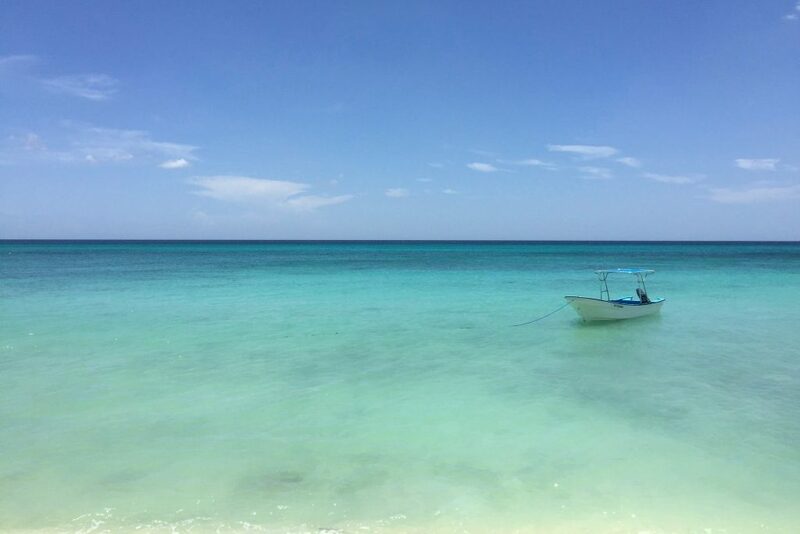 According to the locals, this 5-mile beach on the southwestern coast of the Dominican Republic near the border of Haiti is the most beautiful place in the world. The bay is part of the Jaragua National Park and is a protected area, which allows the sea life to flourish within its waters just feet from the beach making it an ideal location for snorkeling. Camp in a ger at the “end of the world,” the farthest location on land from any ocean. Marvel at spectacular mountain peaks and bright blue glacier-fed lakes. If you’re lucky, along the way you’ll meet a Kazakh eagle hunter, who use eagles to hunt small game from horseback. 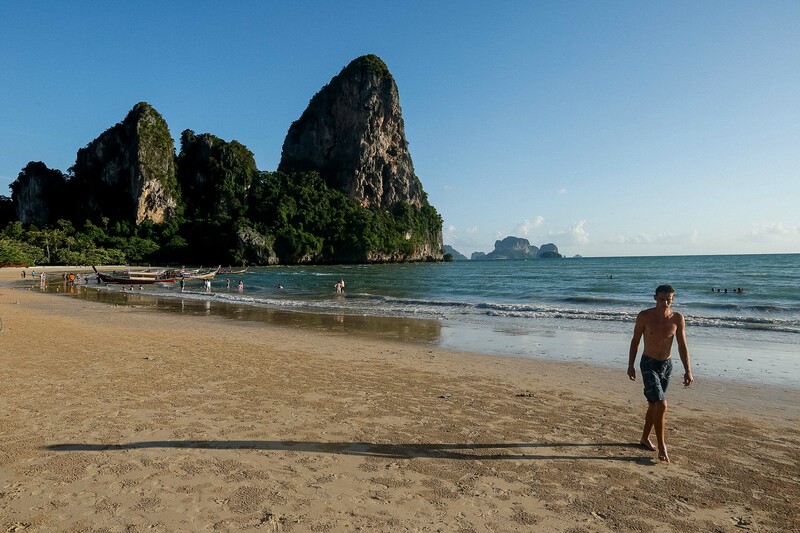 Board a longboat from Krabi or Ao Nang to start your picturesque adventure. You’ll feel like you’re in a postcard, whether you’re climbing the limestone cliffs or kayaking between them, or hiking to a spot overlooking the beach and jungle below. Take the bus from Tangier or Fes into the high Rif Mountains, Africa’s northernmost mountain range to marvel at one of the continent’s interesting cities—inside and outside its walls. 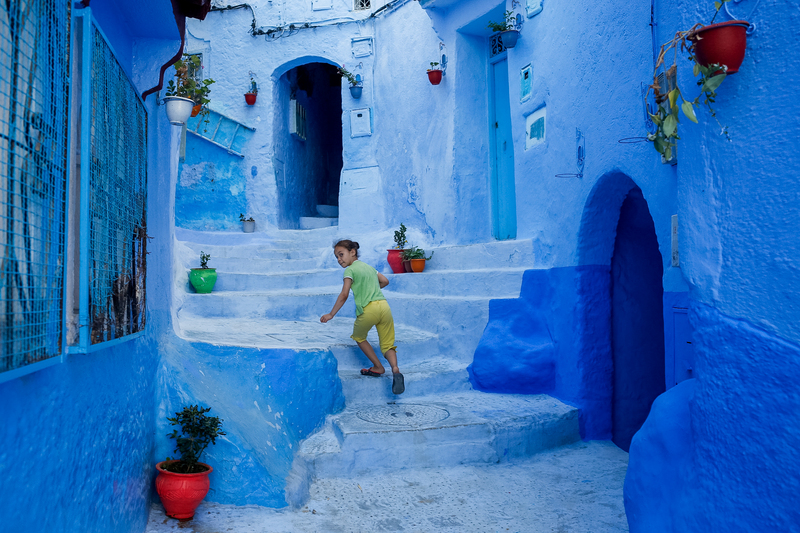 Get lost in the maze-like streets in the city’s medina, marveling at the different hues of the blue-washed buildings. Or venture into the mountains to find the beautiful Cascades d’Akchour waterfall. 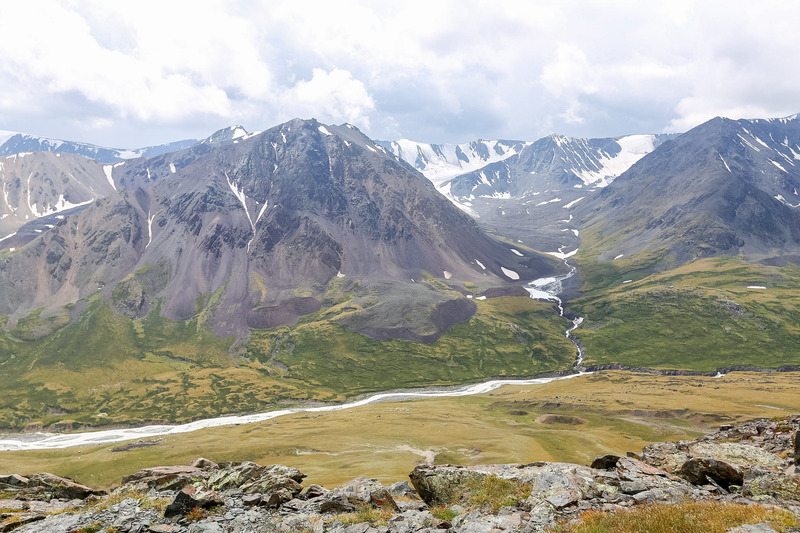 At 13.2 million acres (larger than Yosemite, Yellowstone, and Switzerland combined), Wrangell-St. Elias is the largest area managed by the United States National Park Service. Explore this vast wilderness by foot or boat. 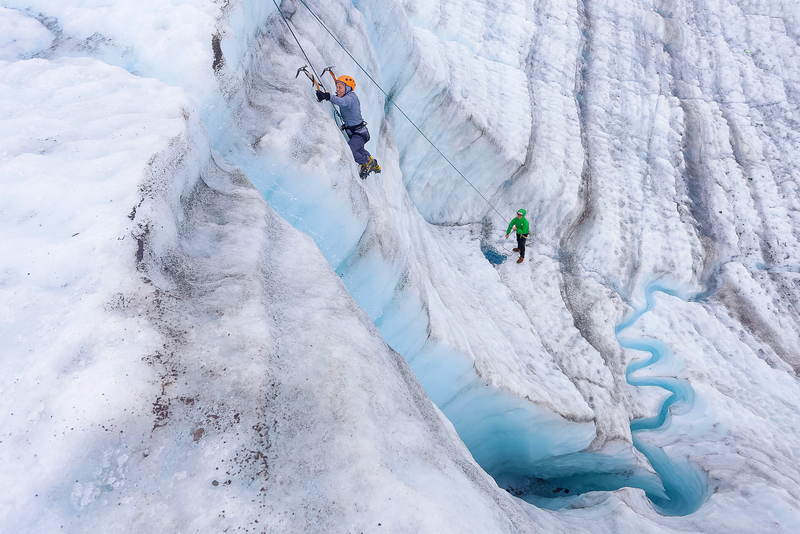 Hike a glacier and learn how to ice climb or paddle a glacial lake and marvel at the ice up close. In the only destination on the list you can’t get to without traveling with Rustic Pathways, discover an island bordered by coral reef and turquoise waters. 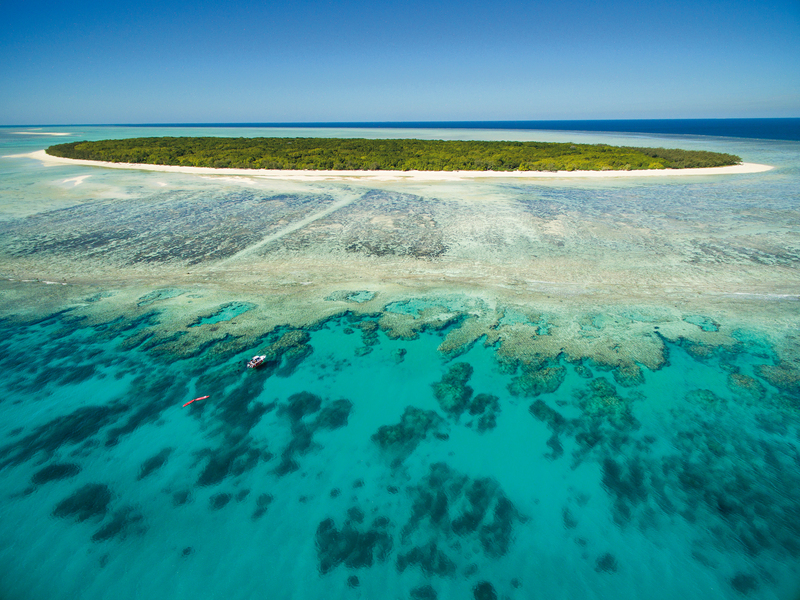 Only wildlife, birds and nesting turtles inhabit the island 45 miles off the coast of the southern Great Barrier Reef. Catch and cook your food, build a shelter, and compete in a series of challenges during this week-long Rustic adventure. 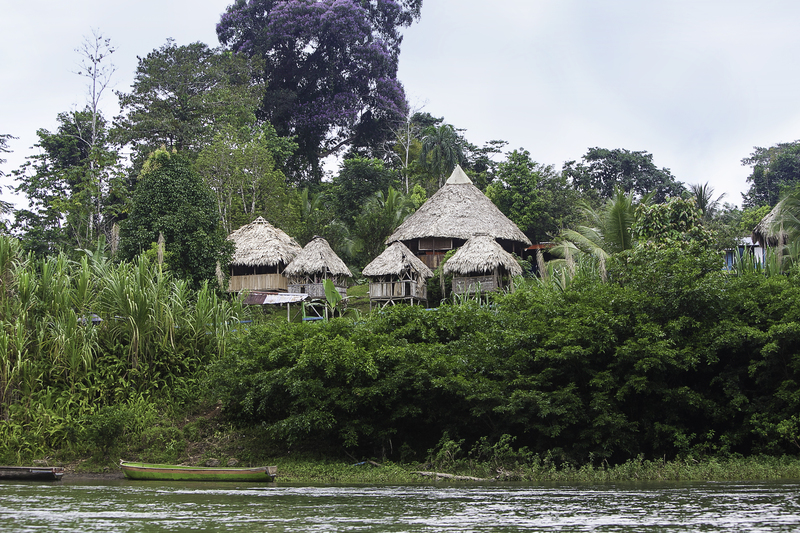 Accessible only by boat on the Rio Yorkin, the natural border with Panama, visit this relatively untouched corner of Costa Rica to meet the local Bribri community. Learn about their fascinating indigenous culture and traditional customs, which they’ve been able to preserve even as the world around them changes. 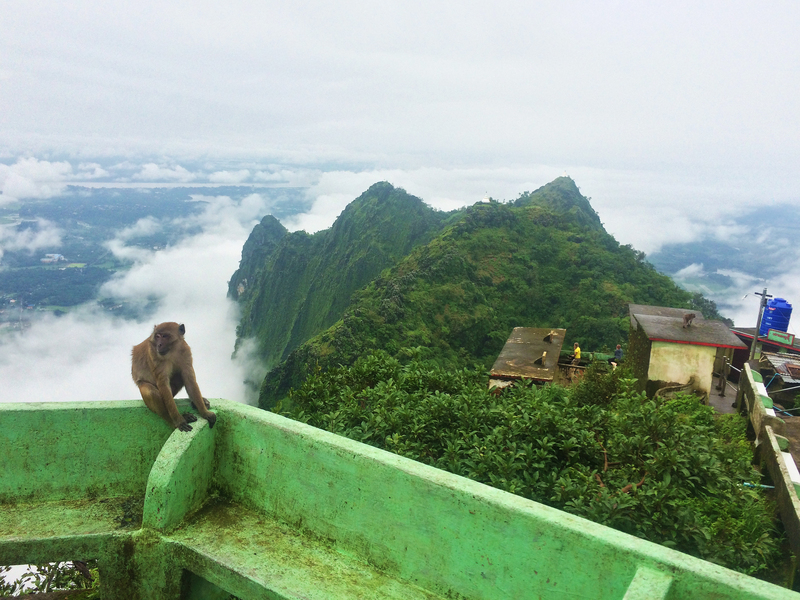 To get here, you’ll have to climb 2,000 steep steps to see the fantastic views of Hpa-an from above. The monastery used to permit out of town visitors to stay overnight, but doesn’t anymore—unless you have the right connections. If you do, rise to one of the most breathtaking sunsets you’ve ever seen. Mount Zwegabin was one of the destinations on Rustic’s 2017 Mystery Trip, which challenges students to decipher clues about that day’s activities. The 2018 version follows the same format but in a different country. Learn more about this year’s Mystery Trip. Looking for the perfect teen travel program for your high school student? Request a copy of our free catalog today!